Welcome to 12th oldest county in the Commonwealth. Birthplace and family home of Martha Dandridge Custis Washington, the first First Lady of the United States. 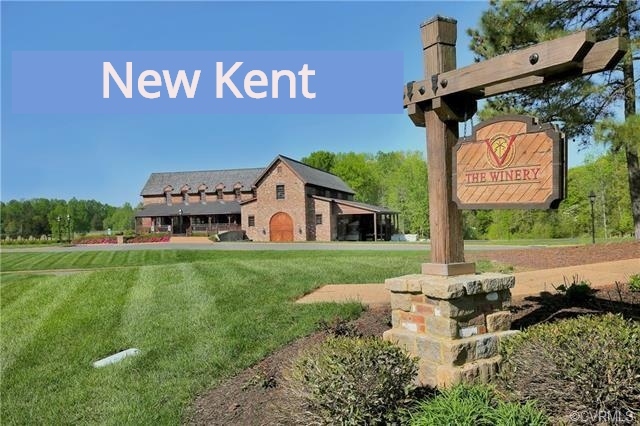 Situated halfway between Richmond and the colonial capital of Williamsburg, New Kent County is ideal for those searching for a home in proximity to both a historic suburban rural setting and the liveliness of city life.